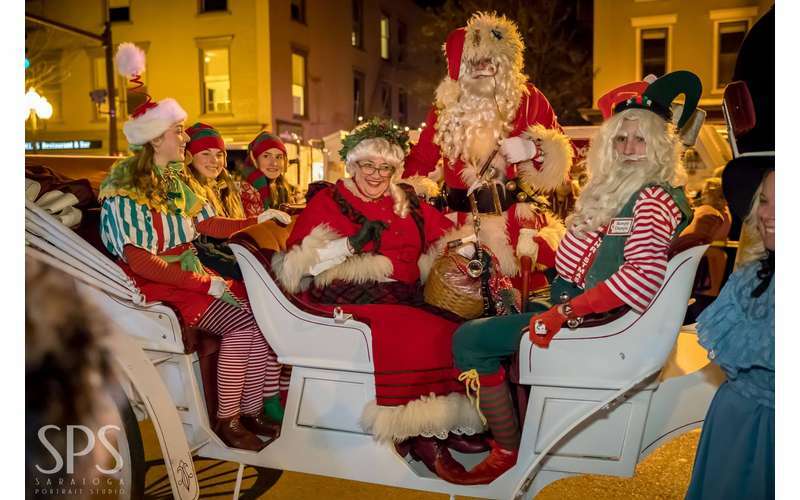 Thursday night, November 29th, 2018 is the 32nd Annual Victorian Streetwalk brought to you by the Saratoga Springs Downtown Business Association in downtown Saratoga Springs from 6 p.m. to 10 p.m.
Broadway will close from 5:00 to 10:00 from the Route 50 arterial to the Spring Street intersection. 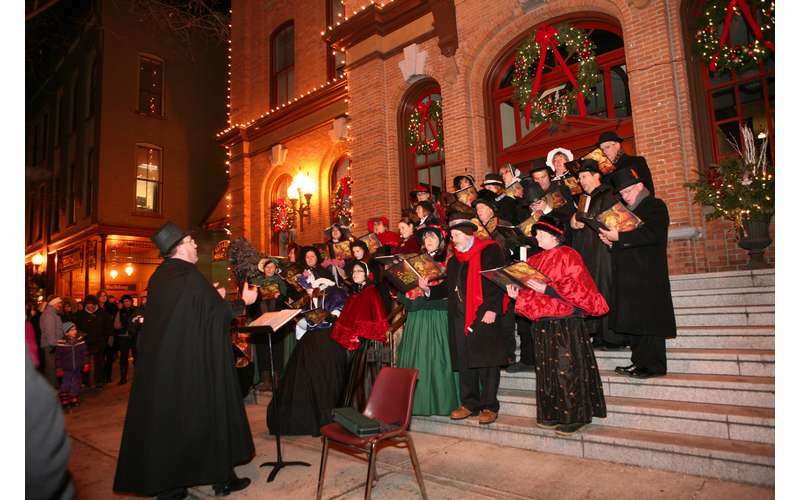 Christmas Carols begin at 5:45pm as children wait for Santa and Mrs. Claus who will arrive on horse and carriage, escorted in by a CBA Marching Band, Santa's elves, and the Saratoga City Ballet Company. The honorable Mayor Kelly will light the tree at 6pm. 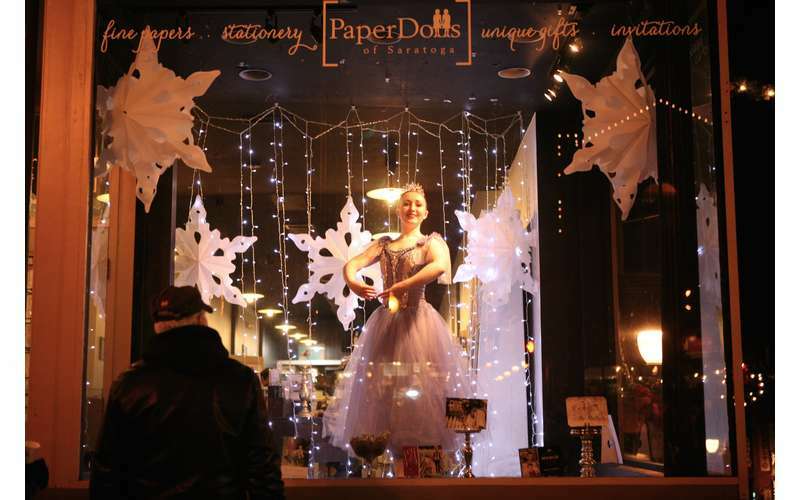 Santa, Clara, elves, and Rumple Dumple will visit with children throughout the evening in the beautiful Santa Cottage. 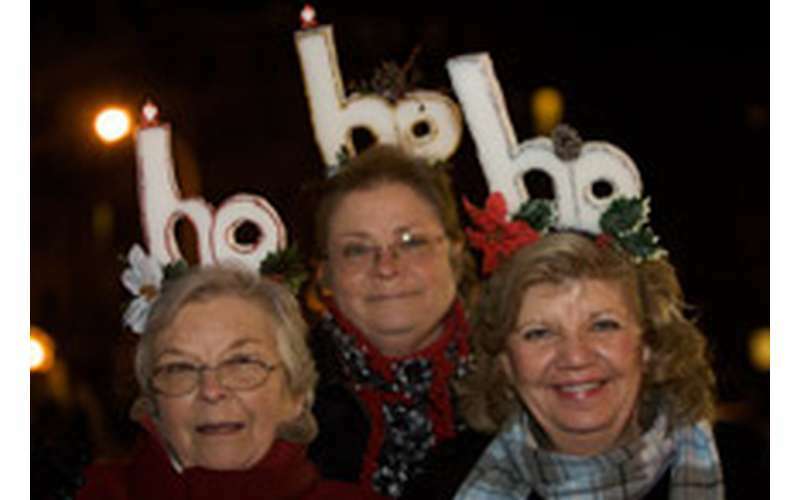 Enjoy over 40 sites with free entertainment, including the Flying Fingers Fiddlers, Spa City Duo, Shenendehowa MS Select Choir, Pokingbrook Morris Dancers, a cappella and brass groups from Skidmore College, Saratoga Soundtrack Chorus, Sax-O-Claus, The National Museum of Dance School of the Arts ballet dancers, Mother Ginger, the Saratoga County 4-H club's gingerbread house display at various locations, The Ice Man, Santa and Mrs. Claus, Festival of Trees at the City Center, special DBA local Coupon Books, face painting, and the Newfoundland Dog Club. 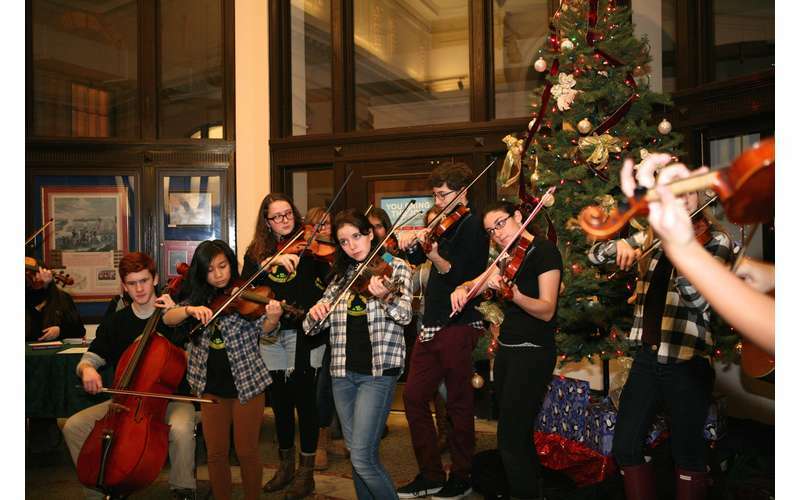 The Saratoga City Ballet will perform at the Saratoga Arts Center, and Octavo Singers will delight audiences of all ages as they sing in the lobby of the newly restored Adelphi Hotel. CDTA, a festival Gold Sponsor, is running free shuttle buses every 20 minutes from the Empire State College parking lot at 111 West Avenue on Saratoga Springs’ west side, Silver Sponsor NYRA’s Oklahoma track just off Exit 14 of I-87, Gate 21 on the corner of East Ave and Union Ave, the National Museum of Dance on South Broadway, and the Weibel Avenue Skating Rink parking lots on the east side of Saratoga Springs to downtown from 4:30 until 10:00. Stop by the Post Office with your stamped Christmas card envelopes, get them canceled with the specially designed 32nd Anniversary Victorian Streetwalk cancellation (free) and you have a month to mail them.